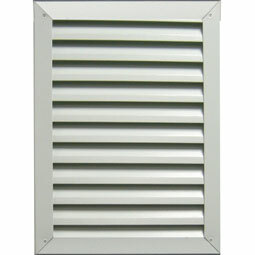 We offer a complete selection of gable end vents. 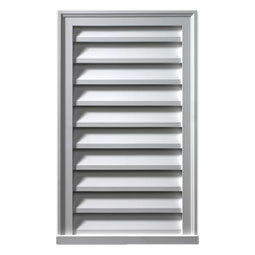 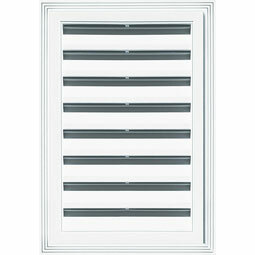 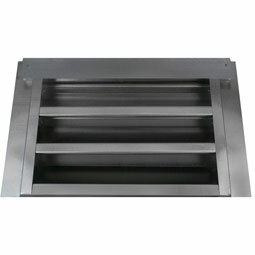 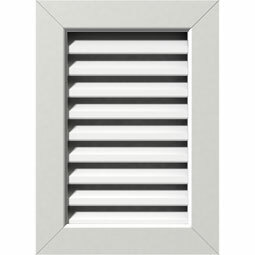 These vents come in a variety of styles and sizes, in functional or decorative only vents. 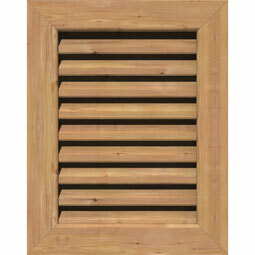 Get started by selecting your vent material below.